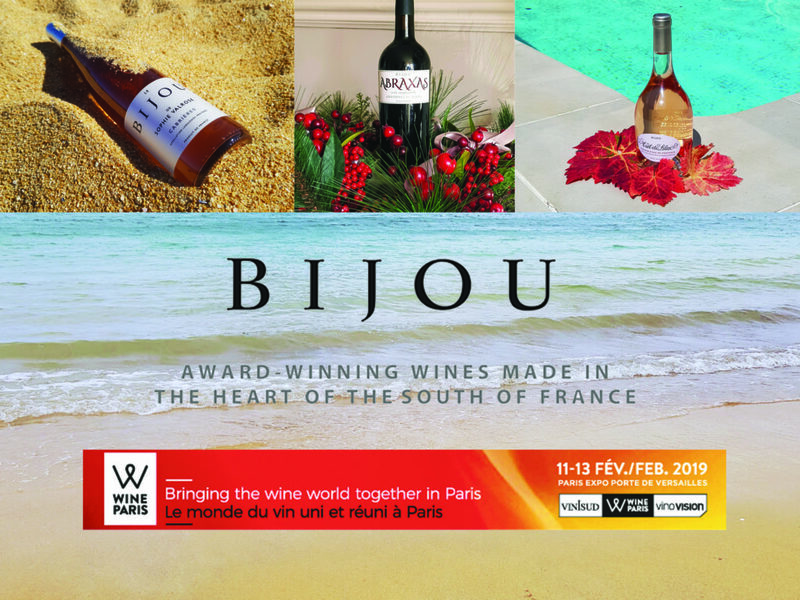 Bijou Wine will be attending Wine Paris – the leading international and professional wine event in Paris – in February this year. This new trade fair in the French capital is the product of combining Vinisud and Vinovision which were two of the most important fairs in the wine industry. The event takes place at Paris Expo Porte de Versailles from the 11th-13th February 2019. Please visit our contact page if you would like to arrange an appointment.